Long time no trend post. Well, today I have one for y’all and it’s on the latest trend: the feathered eyebrow. To be honest I’m not a fan of this trend and think it looks quite odd and cannot imagine anyone wearing this out. It does look cool in pictures though, I guess? If you want to see some pics of girls sporting this look just keep reading. 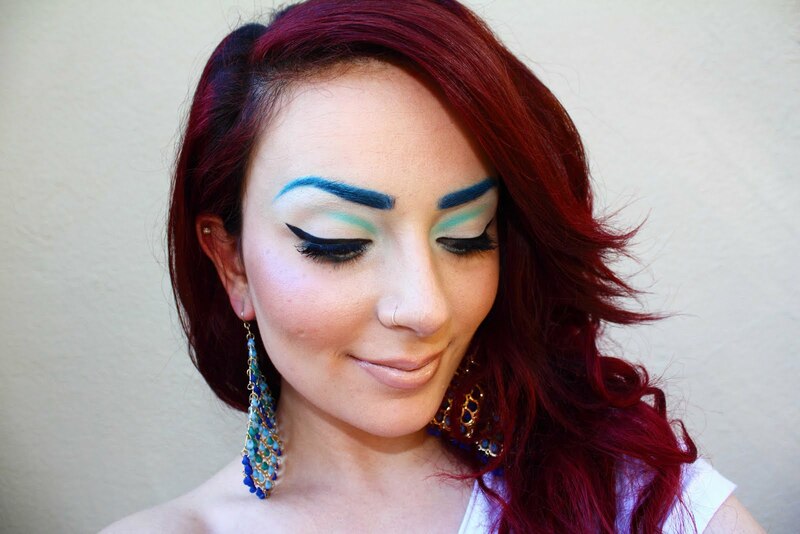 Today I have got a rather crazy trend post for y’all and that’s the “coloured eyebrow” trend. It started off in the runways and has become more and more popular, even celebrities such as Cara Delevingne have been seen sporting it! I was and still am shocked that this has even become popular and think it’s very interesting. 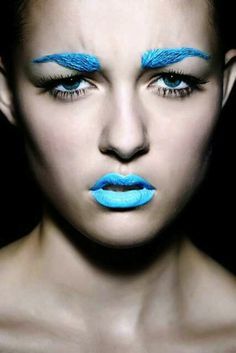 Personally, I would never, ever sport this look – I think it’s too out there and crazy for me, but I’m sure others see it differently!